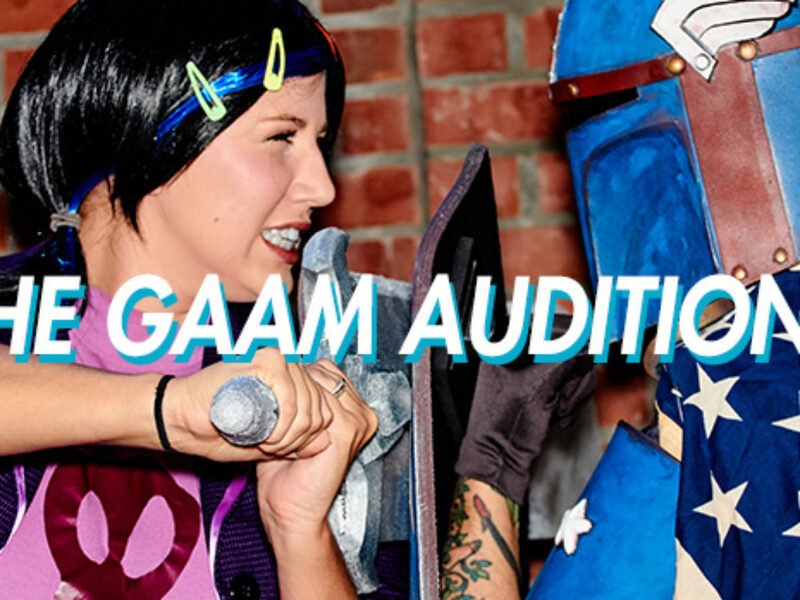 The #GAAM Auditions are Coming! 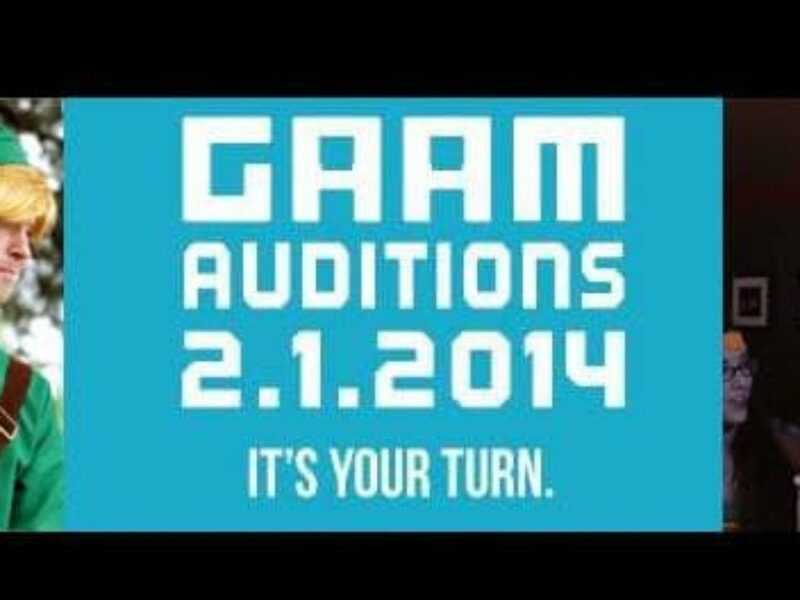 It’s time for the #GAAM Auditions! We’re going to be doing the auditions at The Microsoft Store on Sat, Feb 1 from 11am to 3pm! Want in? Fill out the form at http://gaamshow.wpengine.com/gaam-auditions/ and RSVP at https://www.facebook.com/events/583375755083240/. We can’t wait to meet you guys!